This is an original work of art solid bronze sculpture titled, “The Babysitter” by Montana artist E.E. “Bud” Helbig. The artwork shows a large size with a steer laying down taking watch over two young calves. The bronze is signed and dated 1995 in the artwork along with being titled, marked CAA and number 33/35. E.E. 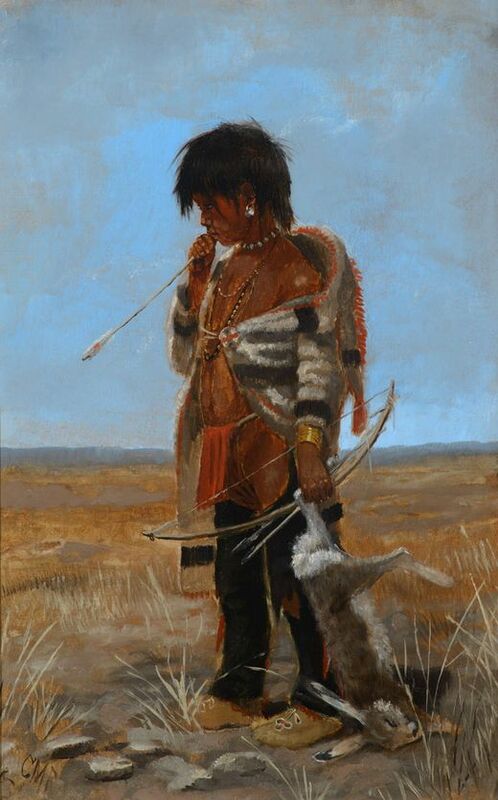 “Bud” Helbig, (American 1919-2002), a Montana native, is a renowned cowboy artist who annually participates in the C.M. Russell Museum in Great Falls art auction. Growing up in the Bitterroot Valley being steeped in the lifestyle portrayed in Russell’s paintings, he grew a love for art. In 1969, he moved back to Montana and three years later joined the ranks of the Cowboy Artists of America, saying that being accepted into the CAA was the proudest moment of his life. Helbig has worked in multiple mediums, in fact determining which medium was most appropriate for the particular story or scene he was portraying was in integral part of his creative process. His artwork is on display at the National Center for American Western Art. The piece sits atop a wonderful solid hardwood deluxe stand that oscillates. The bronze shows a large size and heavy construction and displays very well with the calm steer design. Measures overall 18.25”x15.25” and 7.5”H.